Our ENCORE ! toys are made of 100% solid beech and do not include any elements containing particle boards, chipboards, MDF or plywood. Our choice of solid beech was also driven by the wish to provide workers with good working conditions. Indeed, the absence of fine dust and of toxic compound emissions during the gluing stages reduces the risk of illnesses such as lung-related diseases. Our toys are made in Romania, in a modern and family - type cabinet - making workshop that respects social and environmental standards and produces high - quality items. The cotton we used is organic and Oekotex® certified. Why ? Cotton is one of the types of crop worldwide involving the highest rates of pesticides. Producing a kilo of cotton requires between 7,000 and 29,000 litres of water and up to 30 treatments per year. 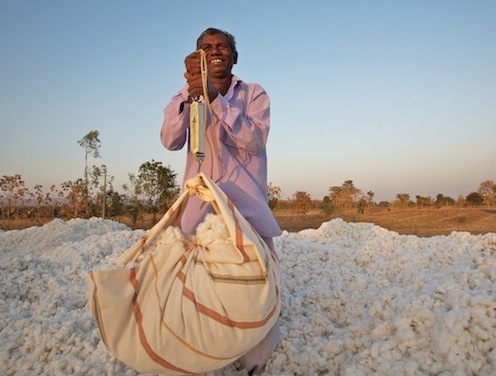 Growing traditional cotton leads to chronic debt and poisoning of farmers. Choosing organic fibre means choosing cotton which has been grown without the use of pesticides or synthetic fertilisers. This means selecting practices which are respectful of the environment and the men and women who work in it. Choosing organic cotton also means protecting our children from pesticide residues, thereby preserving their health. Our paints are produced by the English brands Farrow&Ball and Little Greene. The pastel-shaded colours and the matt and powdery effects match the style and environment we wish to create. These water-based paints do not contain any toxic metal and respect the European regulation EN 71-3, which is also known as “toy regulation”. 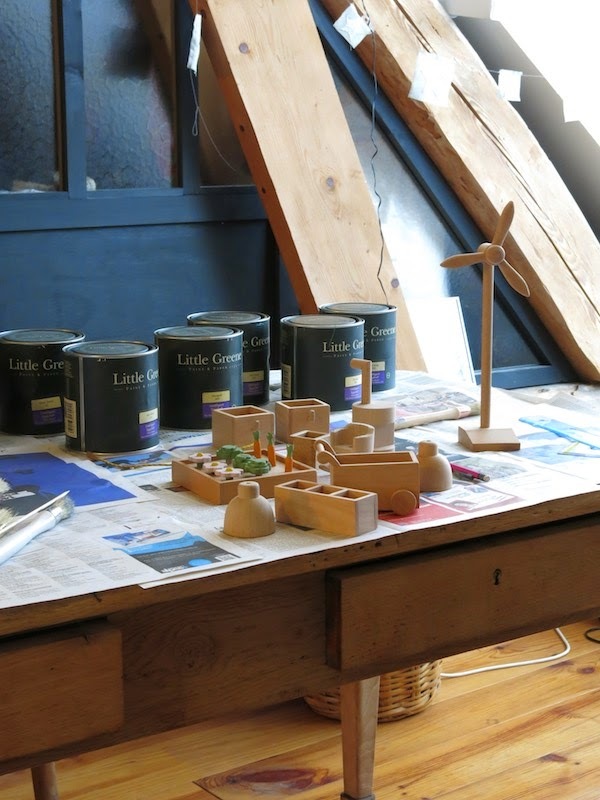 Little Greene was one of the first paint manufacturers in the United Kingdom to meet the European environmental regulation BS EN ISO 14001. Paints are produced locally. 50% of the materials the pots are produced from are recycled. The water-based varnish meets the European regulation EN 71-3 (or “toy regulation”). It also has the advantage of protecting the beech wood without altering its original colour. 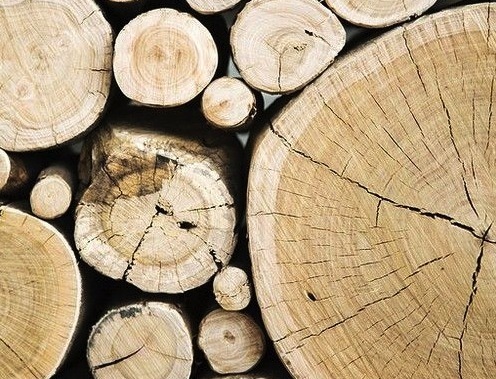 The varnish is produced in a company based in the French Rhône - Alpes region. If on the one hand our toys can educate children making them more aware of how the environment works, our purpose is also to make toys which you would be happy to have in your living room. We like to make toys that will stand the test of time. Why ? How ? Last but not least, our toys can evolve and be used to serve different purposes over time. For instance, they can also be used as furniture items. The big house could serve as book storage or as a bedside table, while the little one could function as a decorative niche. Our toys become a key part of a child’s playtime and even after your child grows up they will bring back many happy memories of games, jokes and adventure stories. Our toys were designed with the aim of being passed down from one generation to the next. We would like your children to pass these toys down to their own children.